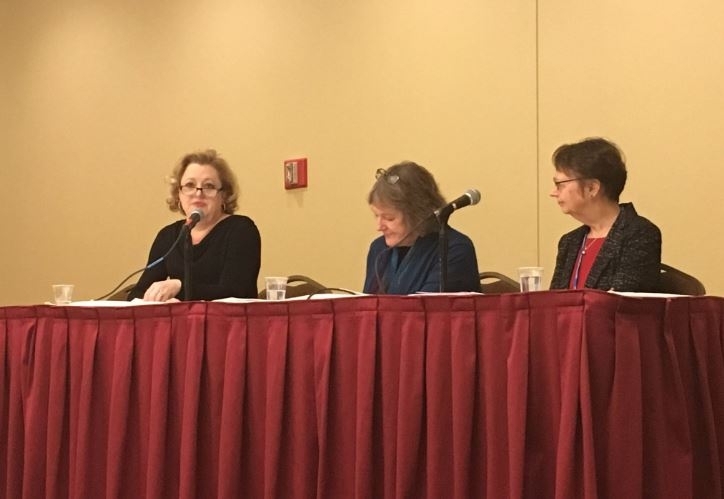 Today, I was honored to participate in a panel discussion hosted by State of Reform entitled “Keeping the Momentum of the ACA through State Policy.” My fellow panelists included Pam MacEwan, CEO of Washington Health Benefit Exchange, and Dorothy Teeter, Director of Washington State Health Care Authority. We discussed the successful aspects of the ACA, the parts that did not go according to plan, and how we can take the lessons learned as we work with others across the industry to build a stable market. Our conversation included questions not only about what’s at stake with the Affordable Care Act from our perspective, but also some initial reflections on repeal and replace, and what we can do in Washington to ensure market stability. We also appreciated the engagement and tough questions from our audience! We are dedicated to building an economically sustainable health care system that is built around people and their families. By offering quality health insurance, transformative innovative products, and a seamless consumer experience, we are focused on moving forward, not going backward. Because of bipartisan efforts, Washington State is fortunate to have a relatively robust private health insurance market. For example, thirteen health insurers have been approved to sell over 150 individual and family plans for 2017. This helps explain why the percentage of people without health insurance in Washington State has been cut in half. In order to maintain this stability, we must do all we can to retain the reforms that have led to a stable market with historically low levels of uninsured. Whether under the ACA or a replacement plan for the ACA, however, our path as a company has not changed: The triple aim will continue to be our north star, guiding us to strive for better health, better care, and lower costs. We will do so by working with like-minded partners to ensure our customers experience health care that is simple, transparent, and personalized. It was wonderful to have an opportunity to share our perspective and have this important conversation with Pam and Dorothy as each of us works to navigate the ever-changing health care industry.